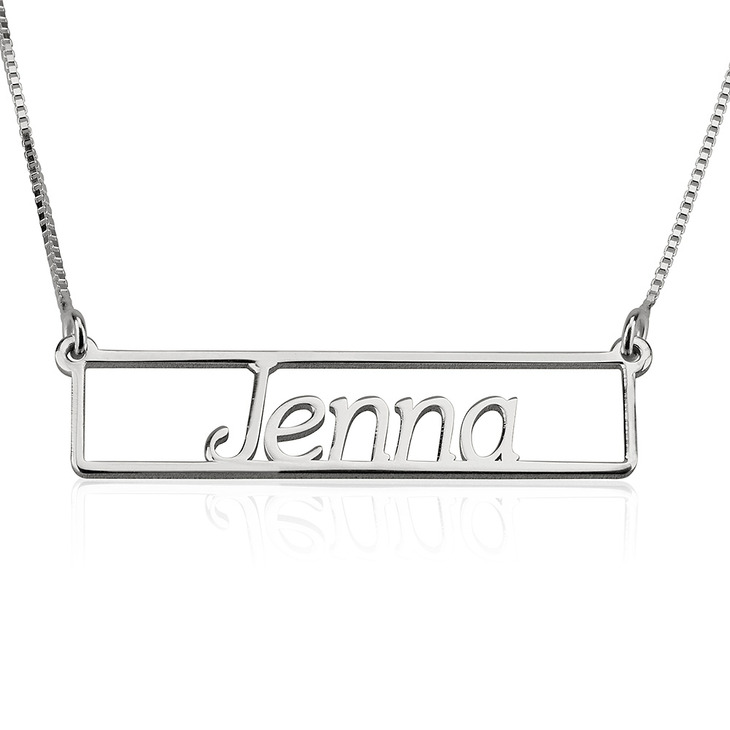 Personalise any name or word of your choice on a Name Bar Necklace of your very own. 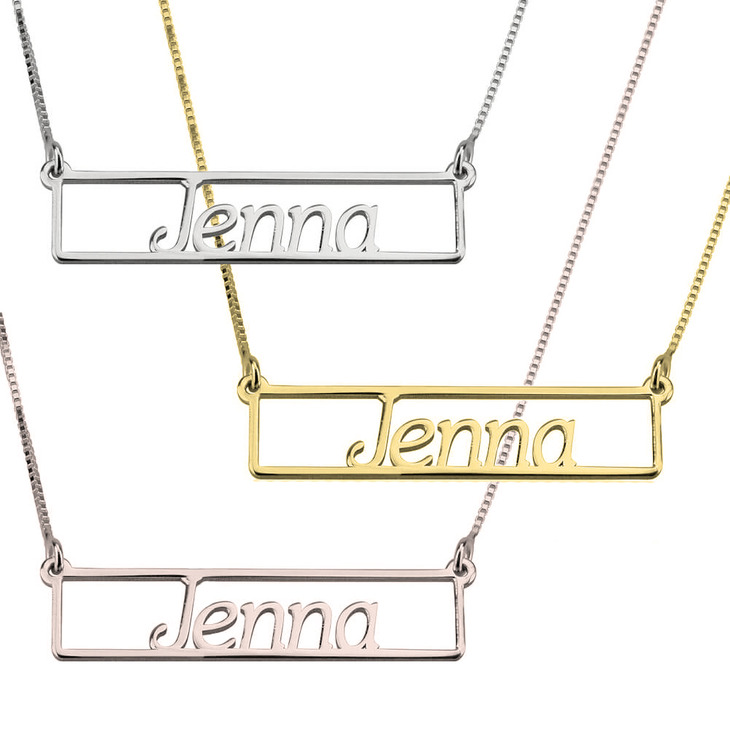 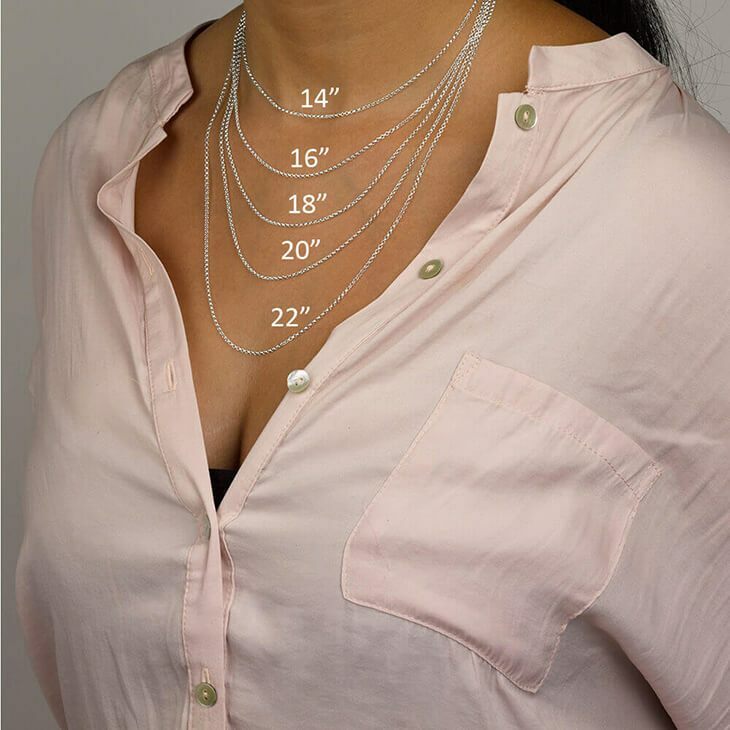 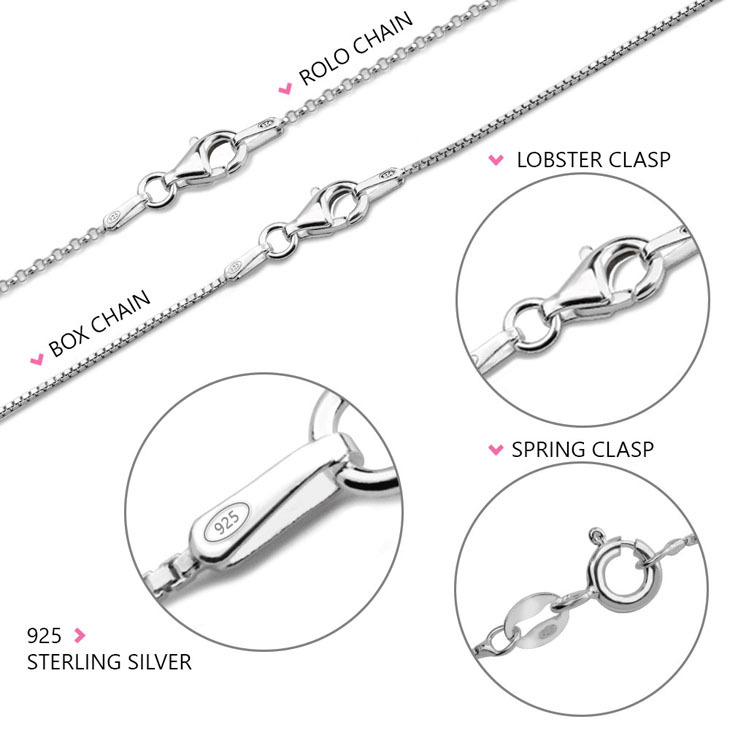 Crafted from the finest sterling silver 925, we also offer this exquisite bar necklace in 24K gold and rose gold plating, for that extra personalised flair. 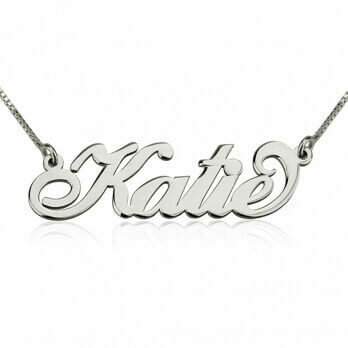 Simply let us know what name you'd like for this necklace, whether it's your own or that special someone's. 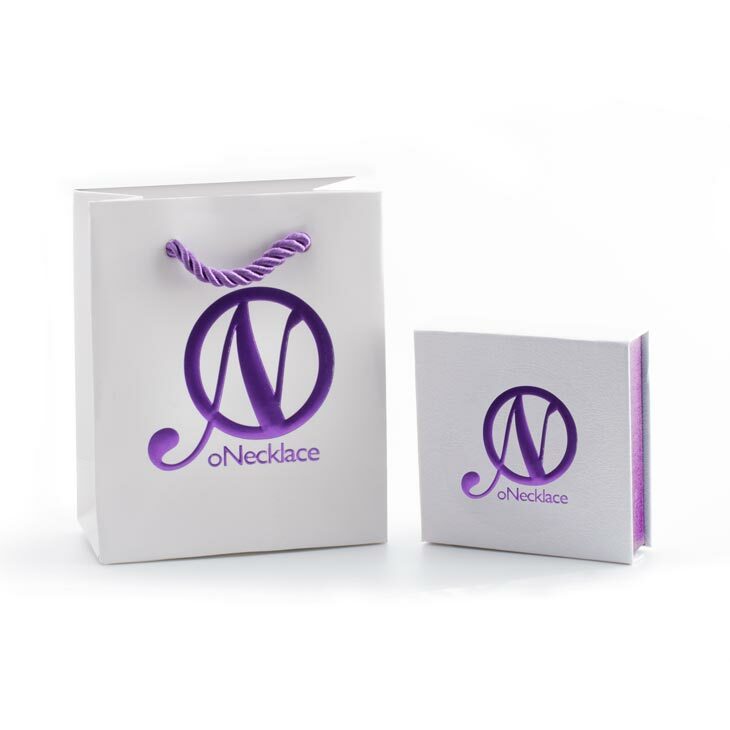 We will create an ultra-unique design in this cut out font, especially for you. 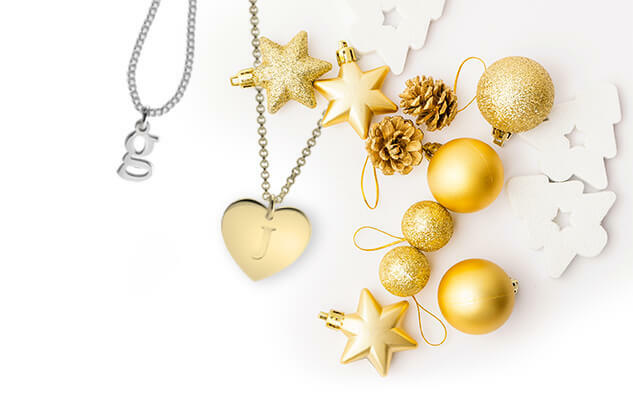 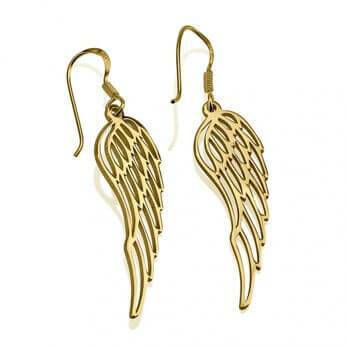 Order now, and save up to 40% off today!